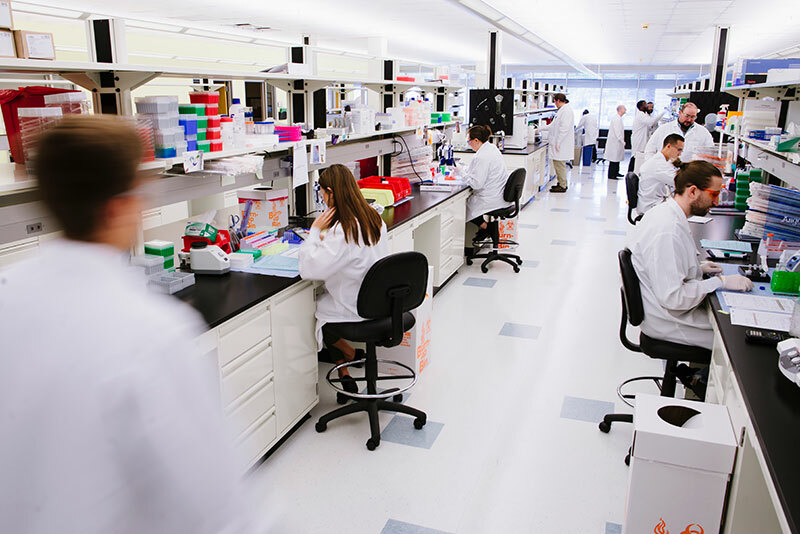 Biologics Development Services (BDS) announced today the opening of their immunoassay laboratory in the Westshore area of Tampa, Florida. BDS provides large molecule bioanalytical services of the highest caliber to pharmaceutical and biotechnology companies across the United States. Because there is an art as well as science to immunoassay, BDS offers you the distinct advantage of management by one of the industry’s most noted experts. Equally advantageous is the fact that BDS has the expertise to develop unique reagents and de novo assays to further your company’s drug development program.